Every time ‘Babs’ opens her mouth Trump gets more followers. Today she gave another “diamond”. “I love my country and it’s painful to see democracy being assaulted, institutions being assaulted and women being assaulted,” Barbra Streisand told Daily Mail. “Imagine, women who for 40-something years have had the right to choose now perhaps won’t,” the Oscar-winner also said, referencing the confirmation of Brett Kavanaugh to the Supreme Court. 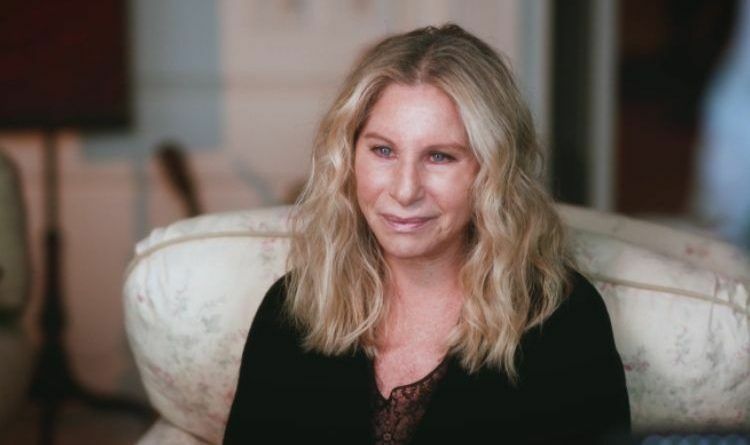 Streisand is so disingenuous because she is making the claim that women can’t think for themselves and taking women’s rights back a hundred years. Also, as a woman, she doesn’t speak for me and never will, none of them will.